In The Millennial Myth, Two-Time TEDx Speaker Crystal Kadakia teaches you how to transform the five most common generational misunderstandings into workplace breakthroughs. About seven years ago, Crystal Kadakia was a training manager at a Fortune 50 company when she began noticing negative media stories about millennials. She started to see simplistic charts that summed up entire generations – millennials, boomers, Generation X – in a few words. None of it conformed to what she knew. She decided to start Invati Consulting, an Atlanta-based company that helps organizations adopt modern workplace strategies by better understanding millennials, which for Kadakia means understanding the impact of growing up digital on people’s mindset and habits at work and in life. A millennial herself, Kadakia has a background in chemical engineering, is a two-time TEDx speaker and wrote the book, “The Millennial Myth: Transforming Misunderstanding into Workplace Breakthroughs.” In her lively talks, she defines millennials as people born between 1980 and 1995. 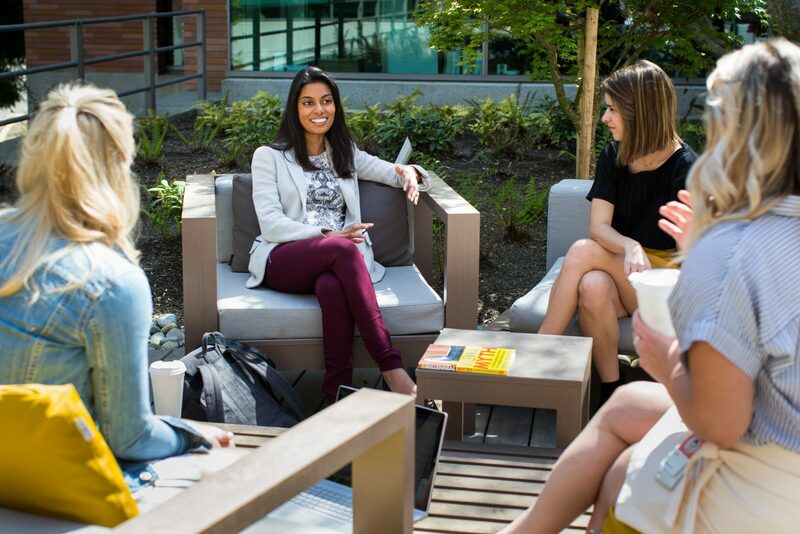 She recently visited Microsoft in Redmond, Washington, and chatted about millennials and modern workplaces in an interview. For the full interview, head over to Microsoft.com.